09 « December « 2015 « Nothing in Biology Makes Sense! It’s not an anaconda. Nor is it the piraña. It’s the golden mussel. No. Seriously. Invasive species killing local organisms is nothing new. In fact, it’s almost in the definition of “invasive species”. But this mussel has been increasing at an alarming rate int he amazonian waters, and it is killing off existing species and destroying its habitats. But, combatting this guy, is tougher than one would think. How do you kill the mussel that is destroying the biodiversity of the Amazon without… destroying the biodiversity of the Amazon. 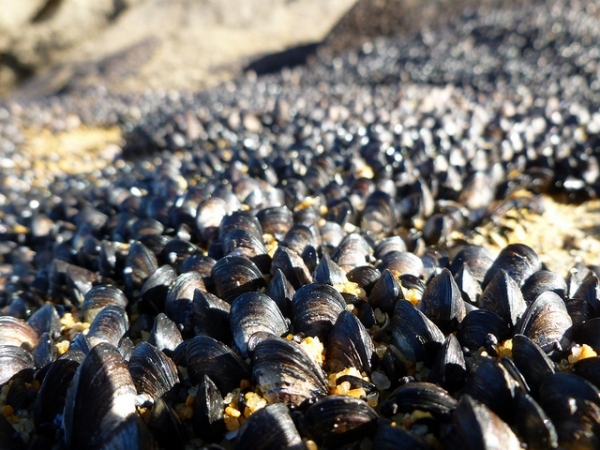 Enter Marcela Uliano da Silva, (PhD student at Federal University of Rio de Janerio) who is finding new ways to target just the golden mussel by using it’s genome. Read about it over at ZY!